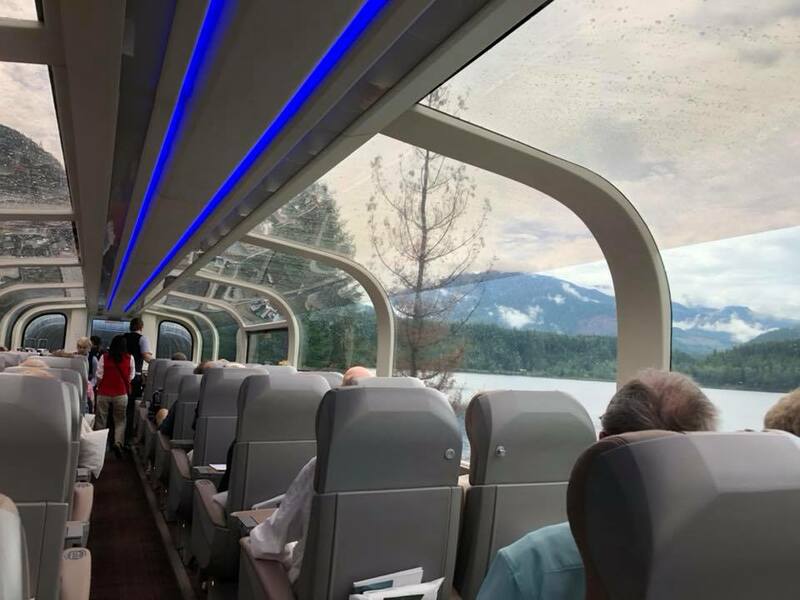 We spent two days traveling from Vancouver to Banff, Canada, aboard the two-story Rocky Mountaineer. It was outstanding! 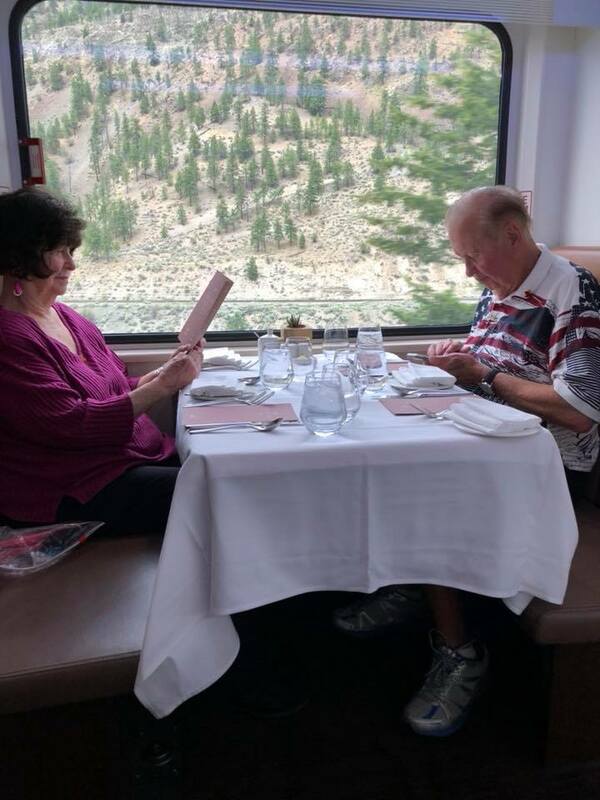 We enjoyed the beautiful, lower-level dining room as well as the all-glass upper sitting level for relaxing and seeing God’s magnificent handiwork in areas completely untouched by man. The views were unlike any others we’ve seen. 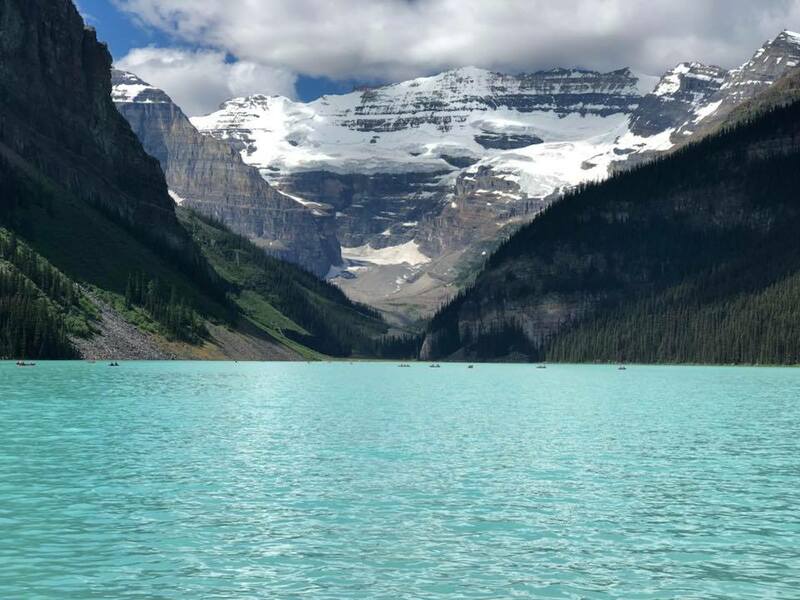 We spent several days in Canada before and after the train trip, and another highlight was viewing Lake Louise, the most photographed lake in the world as it is created by crystal-clear water running off a nearby glacier. We stood in awe viewing it for two hours. 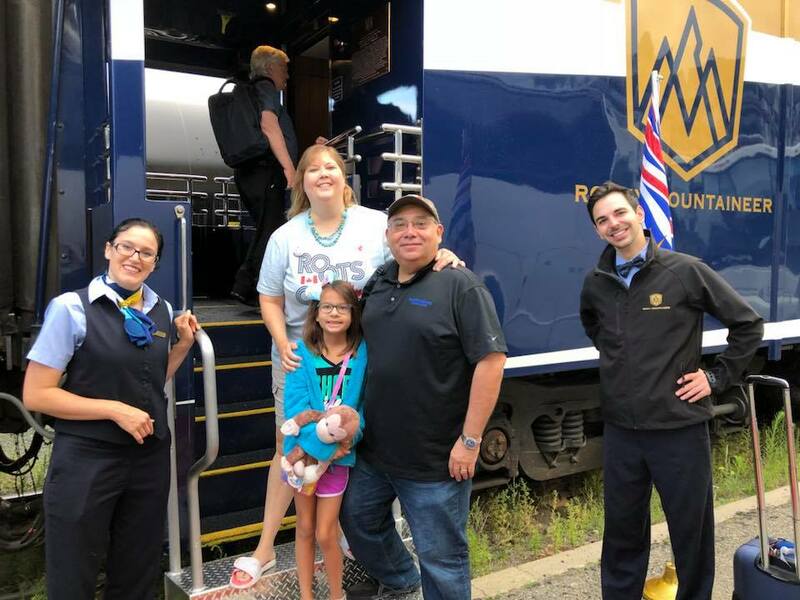 Thank you, Mark, for booking this trip that will be a lifelong, fantastic memory for all of us! !